Do you want to live 1 MILE TO THE SWAMP RABBIT TRAIL AND DOWNTOWN TRAVELER&apos;S REST? Then this is the house for you! 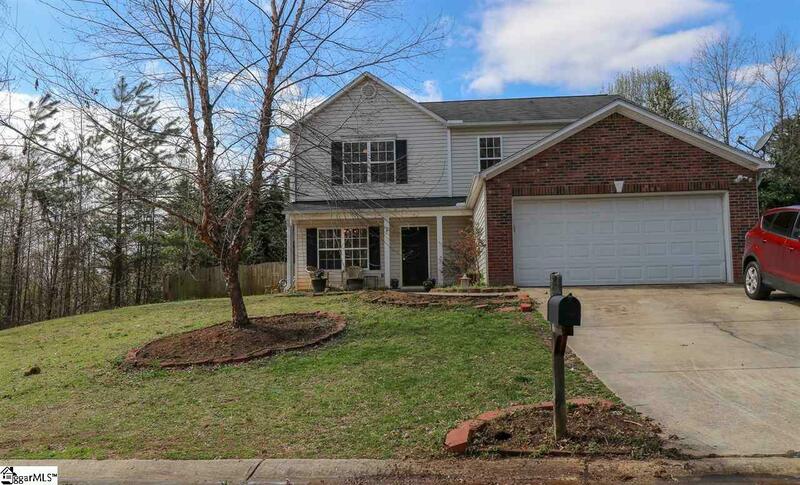 This large 4 BR, 2.5 bath home with a 2 CAR GARAGE has been recently painted inside. This home could benefit from cosmetic repairs / updating, however it is priced per square foot well under other similar homes in the area!